Discover 's-Hertogenbosch and enjoy it! Lively narrow lanes, a historic centre with the mighty St. John’s Cathedral; the Museumkwartier, the Binnendieze subterranean waterway and of course the local pastry treat ‘Bossche Bollen’; this is ‘s-Hertogenbosch. But there’s so much more to experience; ’s-Hertogenbosch is Open will amaze you! We’re giving away a fully inclusive package worth €242. The Bossche Bol cake, ever tried one? The chances are you’ve never made one yourself. 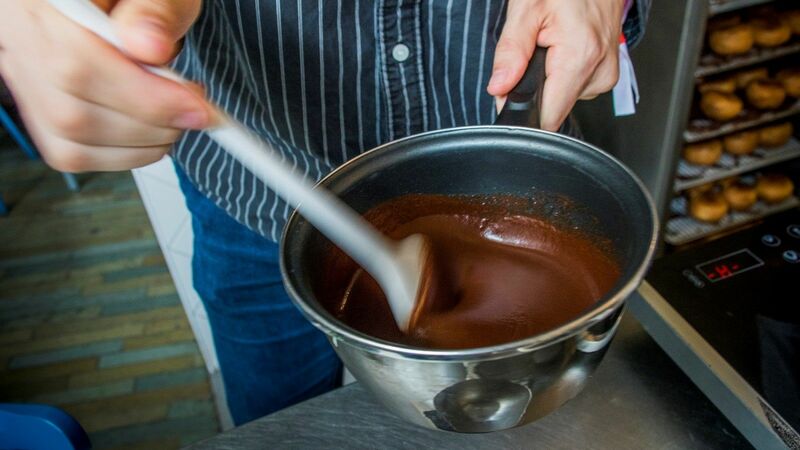 You can make your own Bossche Bol at Bakkerij Royal and yes, of course, you can eat it yourself! 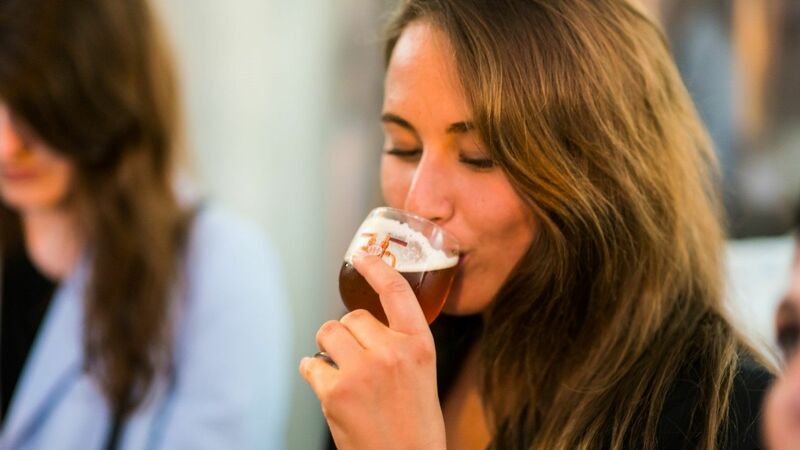 Learn more about the brewing process and taste the special beers at 't Kolleke brewery. Tip: 't Kolleke is the brewery where Bar-Le-Duc is made, a quaint pub where you can stay as long as you like, because as you may already know, nights in Brabant can be long ;). Discover the gastronomic Bossche culture! 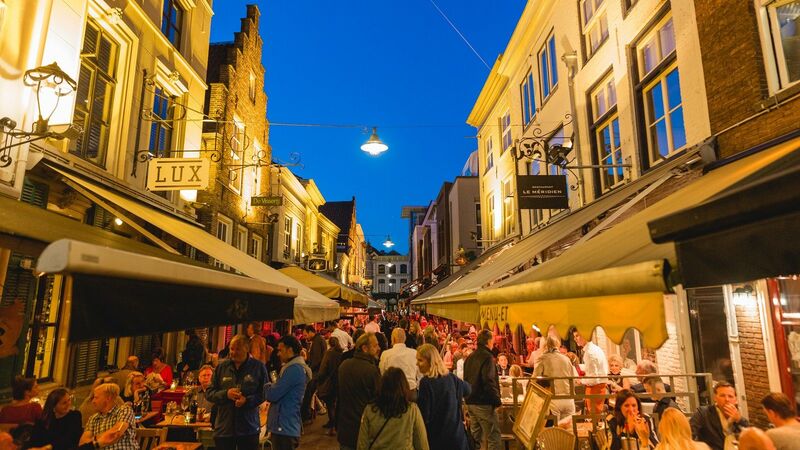 You’ll certainly find culinary culture in ‘s-Hertogenbosch. Let your taste buds do the work during a three course dinner! You’re welcome at either Pilkingtons or Restaurant Allerlei - Visserij. 's-Hertogenbosch cannot be discovered in one day. There’s so much to see and do that you won’t need – and won’t want to go home ;). 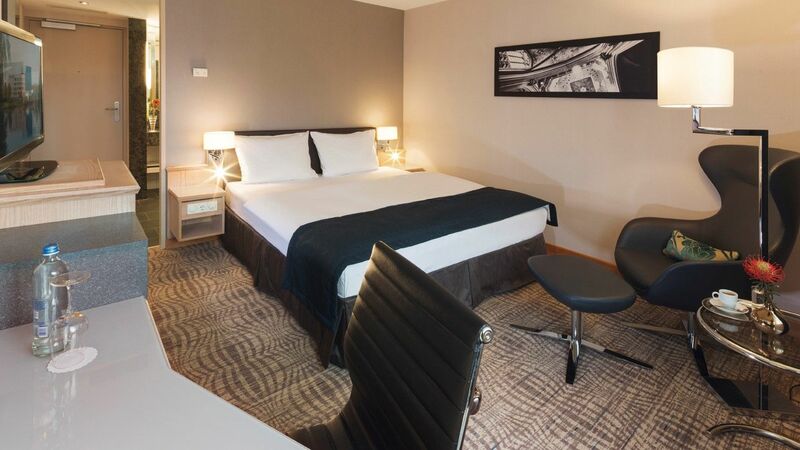 You’ll stay overnight in an excellent hotel including breakfast*. * Overnight stay is based on availability and is valid at the hotels participating in the ’s-Hertogenbosch and district hotel arrangement. Visit the Noordbrabants Museum, you won’t believe your eyes when you see its multitude of culture, history, art and design from several centuries! As an extra treat you’ll receive the ‘Brabant Boek’ worth €38.80. If you want to know what the current exhibitions are, you can read more about them here. If you want to enjoy this day’s events in a different order, that’s also possible! This prize is based on availability and in association with the 's-Hertogenbosch Tourist Office. We will announce the winner at the beginning of August on this special offers page and on our Facebook page. We’ll get in contact with the winner personally by e-mail to complete the arrangements. Read the competition conditions here.